"There, ahead, all he could see, as wide as all the world, great, high, and unbelievably white in the sun, was the square top of Kilimanjaro." 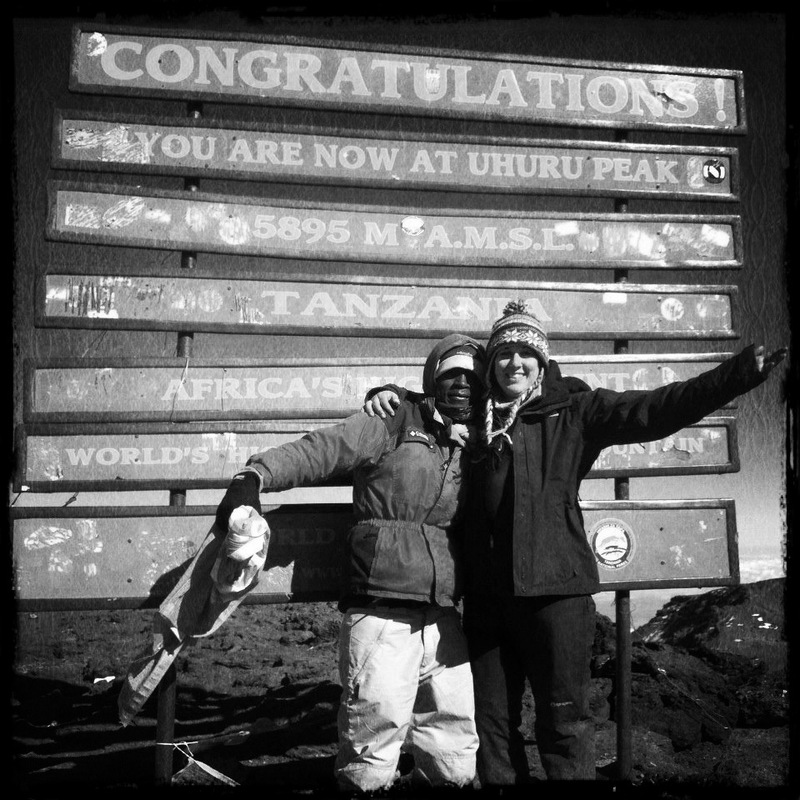 Kilimanjaro is the ultimate dream challenge. Each year, thousands of people attempt to to summit the highest freestanding mountain in the World... to reach the highest point in Africa... half of them don't make the summit. Kilimanjaro is a challenge of endurance. It will test you to your limits. But it isn't impossible. The most important factors that contribute to summit success on the mountain are equipment, determination and a good guide. I grew up in the shadow of Kilimanjaro. My first summit was in 2007 at just 16 years old and since that time, I have climbed the mountain more than 100 times and reached the summit 50 times. I've guided groups through the Machame Route, the Marangu Route, the Lemosho and Londrosi Routes and the Rongai Route. I know every step of those routes, but every time I walk the people I take with me keep it fresh and exciting. And I love to share the experience of reaching the summit - that will always be the ultimate goal - but my highest priority is to keep you safe and happy and make sure you enjoy the experience. I've worked with some big names in the Western World, including Gecko and Discover Adventure. I've climbed with fundraisers for just about every charity you can think of (MacMillan Cancer Support were a fantastic group), backpackers along for the experience, adventurous honeymooners and groups of friends who just want an amazing experience to share. Well, since you're here and reading this page, I assume you have some interest in climbing Mount Kilimanjaro. I'd like to take you. I'm offering a complete, bespoke, guided service to the roof of Africa. I want to share your experience and make it as enjoyable and memorable as possible. Together, we can make that ultimate dream challenge a reality. You can read more about the different services I offer or contact me with a specific question or quote. Hope to hear from you soon.